The summer solstice has passed. On this longest day of the year the energy on Earth (at least on the Northern hemisphere) is full on. For me it was a day of celebration as I presented by Dutch angel book Engelen op je pad. This full moon is called Plant Moon in the Netherlands and this is about nature being at its most bountiful. Now is the time to realize our destiny. Take some time to contemplate the last 6 months. What has happened in your life the past period of time? What bounty has come to you? What is your destination or your destiny? You may then clear and dedicate the space. I do this by calling in an ascension column of light, the platinum net and ascension flame. I also use my own sprays by Crystal Angels Essences Especially the one called Archangel Michael created a high vibration and calls in protection at the same time. 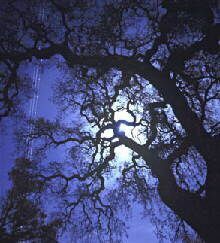 Open yourself up to the energy of the full moon. This is the energy of letting go. So if there are things in your life and personality, you would like to lovingly let go of, you can do so now. 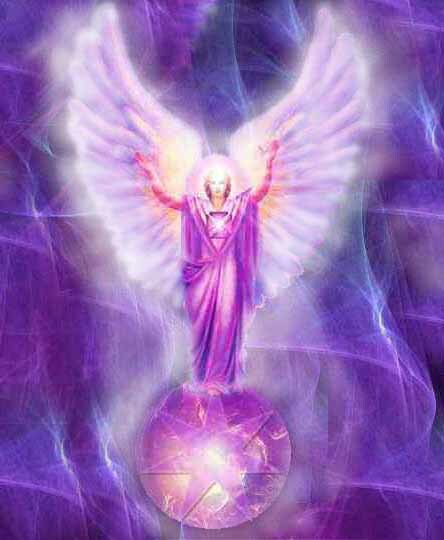 Simply give those things to Archangel Zadkiel to be transformed and transmuted by the violet flame. Or simply let an appropriate angel come to you. Share any doubt or feelings with the angel and listen to their reply. It may come in the form of images, thoughts and feelings. And keep an open mind to angel sings the coming days. I have finally created a bilingual web shop where you can order Crystal Angel Essences, mystical sculptures, some crystals and books and oracles. You can find it at: www.angelsco.nl. All you need to do is click the icon of the British Flag. 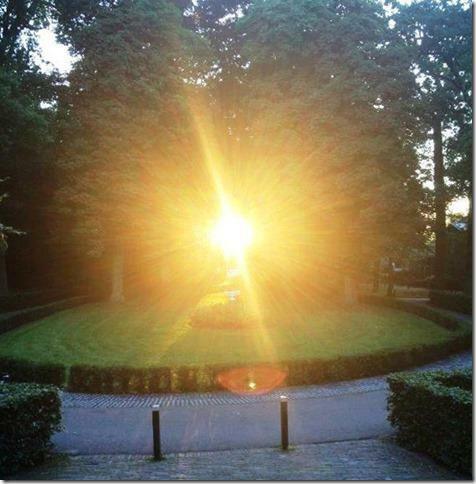 This entry was posted in Angel meditation, Light work, Moon Meditation and tagged 2015, angel light heart, angelsco.nl, archangel jeremiel, archangel meditation, archangel Michael, archangel raguel, Archangel Raphael, archangel raziel, destiny, Engelen op je pad, full moon, Hay Moon, July 2, meditation, Plant Moon on June 29, 2015 by Angel Light Heart. Full moon meditation on february 4, 2015: Icemoon and Archangel Jeremiel! On the 4th of Februari another full moon is upon us. It is called the Ice Moon. The Ice Moon is a good time to reflect; to go deeply within ourselves. Whilst nature is full of outer stillness, the trees and plants that seem asleep still are active in their deep roots in the earth. Likewise we need to go within. We cannot seed our dreams on frozen ground, we need to dig deep to reach fertile grounds at this time. The angels remind us we can only do so when we listen to our heart and follow its wisdom! Since January 21st, we find ourselves in the Mercury retrograde , and this continues until Februari 11th. Mercury is the planet of communication and when it is retrograde we may be challenged in the areas of communication, technique and transport. As such it is not a time to start new ventures or sign contracts. On the other hand it is an excellent time to stop procrastinating, to finish what we started and to let of of the old. So … even though we need to start thinking about what we want to metaphorically sow this year, we will need to take things slowly. This time is about thinking (and feeling) before acting. Take the time to finish up old business and wait with starting up major new projects . That may have to wait until spring is here. Things already started before the retrograde fall outside of this advice. 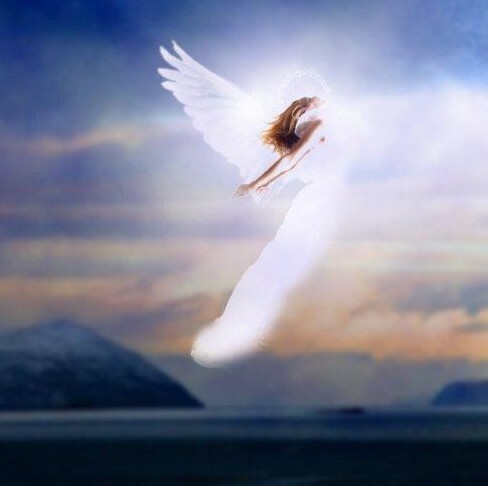 During this meditation we connect with the energy of Archangel Jeremiel. This archangel helps us to have pure spiritual vision and he gives us divine guidance in our life. He can help us find our life purpose and live it fully. Maybe you know your soul purpose already, in which case he can help you to keep in mind this objective clearly. He will help you clarify the next step on your path. You can meditate at 7 pm UK time with me and the other Lightworkers who join in. Although we are all in different locations and even time zones, we can still tune in to each other and form a field of consciousness . This will deepen the meditation. If you can not attend at this time, you can also tune in earlier or later. You can start your meditation by lighting a candle and perhaps some incense. Sit down quietly and relax yourself. Begin by clearing your space . I always do this by calling in a column of light and asking for the platinum net to be brought down through the room. I also use the aura spray Archangel Michael Crystal Angel Essences and in this case I will add the Jeremiel essence. Put your feet firmly on the ground to ground , before you make contact with the silver light of the moon. Imagine roots growing from your feet into the earth. Send a cord of light into the core of the dart from your second chakra (for women and the base chakra for men). you are now firmly connected to Mother Earth. Send her your love and gratitude for all that she is. Then ask Archangel Michael to protect you with his deep blue cloak of protection. 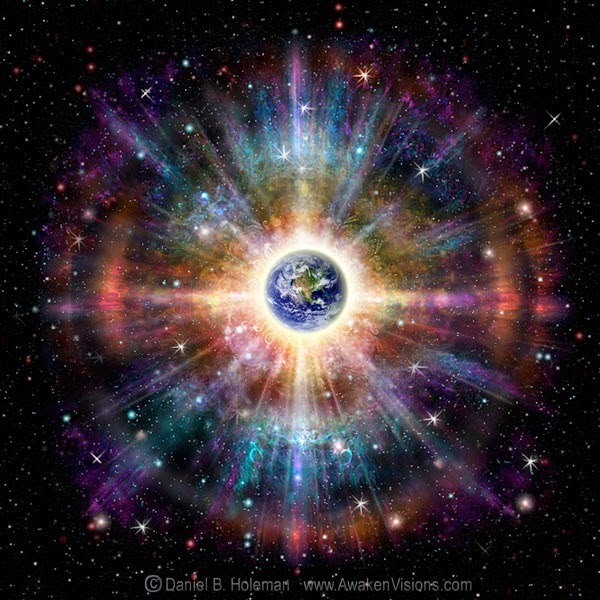 Connect with the other Lightworkers who are meditating at the time, so we form a network of light around the earth . Now imagine that you are in a Temple of Light in the higher dimensions. In the midst of the temple you encounter the Archangel Jeremiel . This magnificent angel is holding a book; the book of your life . In this book, your life purpose is written down. 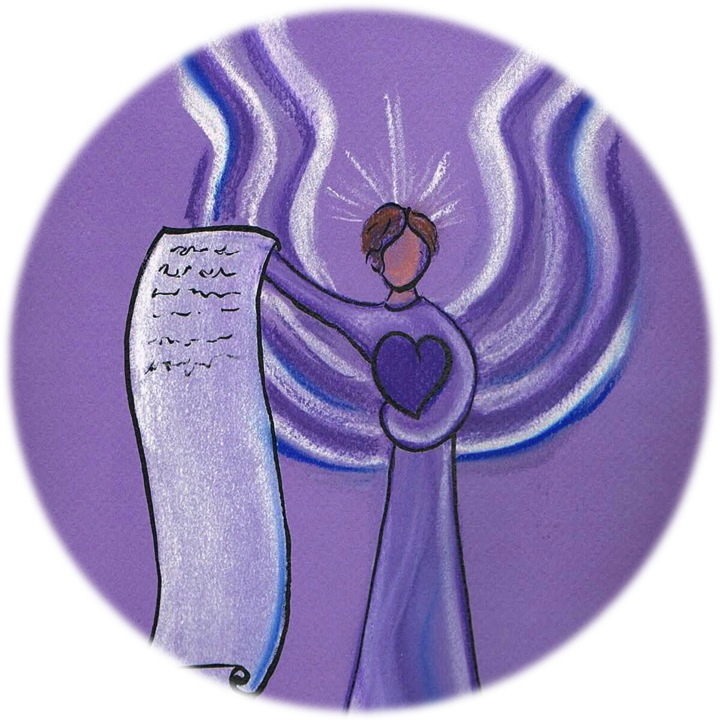 If you have questions about your life mission, you can ask the Archangel about it. Let the visualisation unfold. You may see visions of your future, read words about your mission or gain insights. If nothing comes, you can now reinforce the intention that you will clarity in the next few days. Jeremiel finally closes the book and puts his hand on your heart and says, ” Your heart is the compass of your soul. Follow it with wisdom. ” The Archangel takes the book and says goodbye to you as you thank him for his help. If you want you can now connect with other light workers who have joined this meditation. You enter a room full of loving, pink light where all lightworkers are celebrating their True Self and Soul Purpose. There is laughter and hugging.Together you use this energy of celebration to shower it all over the earth, sending positivity wherever it is needed. Let yourself be guided as to the what and where. Now bring your awareness back to the room where you started . Move your hands and feet, and feel your body firmly connected to the Earth. When you ‘re done, blow out your candle ( s) and thus let go of the meditation. This entry was posted in Angel meditation, Light work, Moon Meditation and tagged archangel jeremiel, archangel meditation, februar 4, full moon medtiation, ice moon, mercury retrograde on February 1, 2015 by Angel Light Heart.